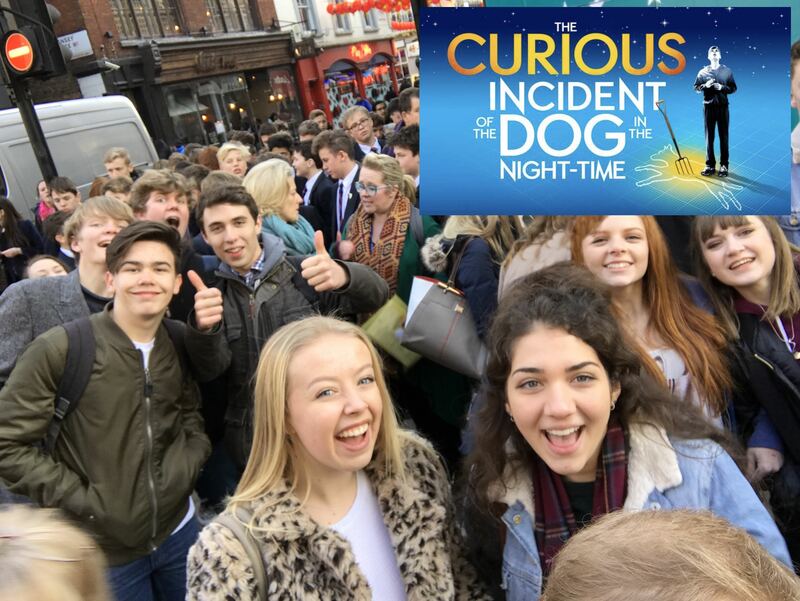 Drama students from Years 10 – 13 went to see the award winning play, ‘The Curious Incident of the Dog in the Night-Time’ at the Gielgud Theatre, London on 19th January directed by Marianne Elliott. The theatre is next door to the ‘Les Miserables’ Queen’s Theatre and we couldn’t believe how fast the year has gone since our visit to that show this time last year. 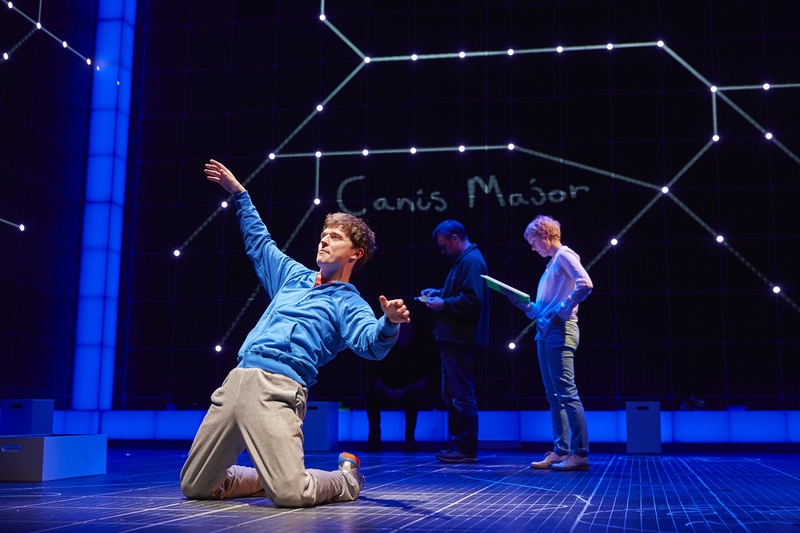 The production was superb and the creativity of the piece was incredibly inspiring. 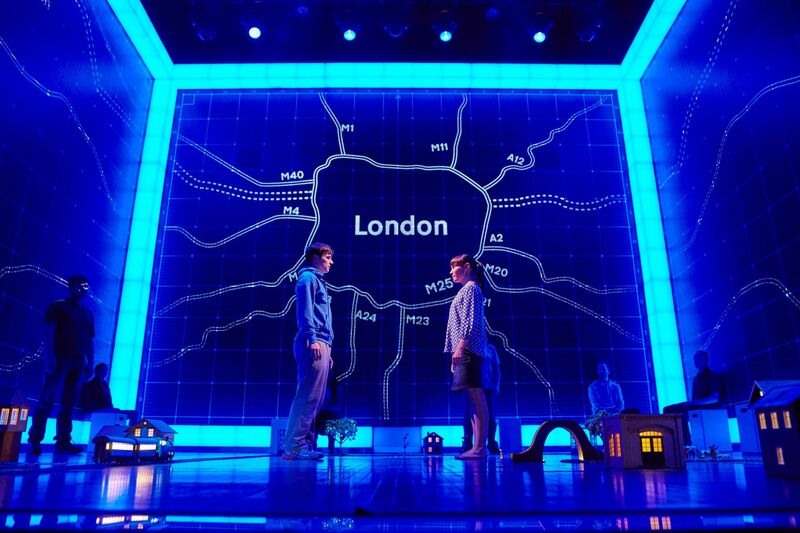 The acting, staging, direction, lighting and amazing effects really impressed us all. It was a very moving and poignant piece. We had a lovely day and even managed a quick visit to the new LEGO shop in Leicester Square. Thank you to all the students and their exemplary behaviour. They were a joy to take and a real credit to the school.